It wasn't until more than 2000 years later, in the early 1820s, that European scientists began to scientifically study what the chemical compound was in willow bark that alleviated the arthritis symptoms. They discovered the compound was salicin. When they isolated salicin, however, they found it was very noxious to the stomach. Around 500 BC, a wonder drug, known as the willow bark came into prominence when it became known that it had the power to relieve gained popularity when it was discovered that this bark could help relieve some of the aches and pains of arthritis because it contained a naturally-occurring compound called salicin, later known as acetylsalicylic acid – or aspirin. This wasn’t known till the early 1820s-about 2000 years later-when European scientists scientifically studied the contents of the willow bark and discovered salicin. 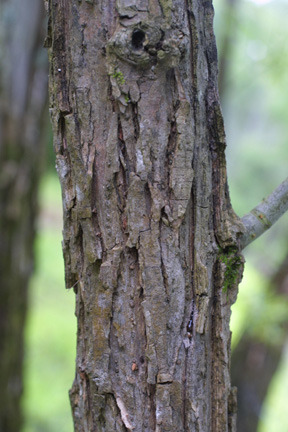 In the late 1820s, European chemists first isolated salicin from white willow bark. They believed this to be the active ingredient. In the 1820s, some 2,000 years later, Western scientists isolated the active compound that provided that relief and called it 'salicin'. However, they also found that salicin had some very unpleasant effects on the stomach.